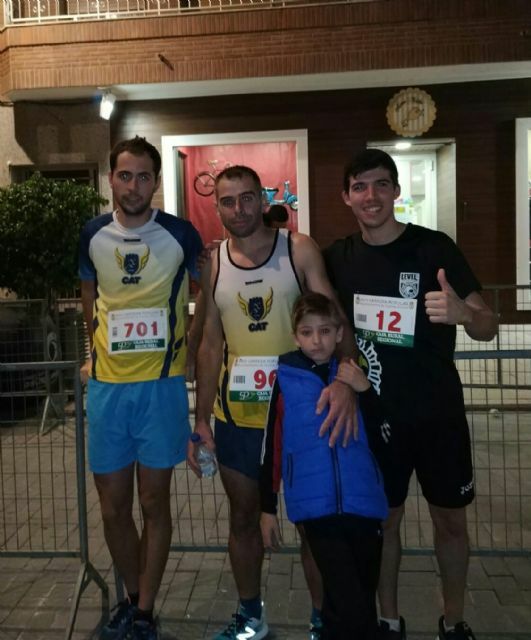 On Saturday, October 27, Miguel Ã�ngel del Vals "Michi" and Pedro Jesús Cánovas participated in the XVIII City Hall Race of Fuente Ã�lamo. 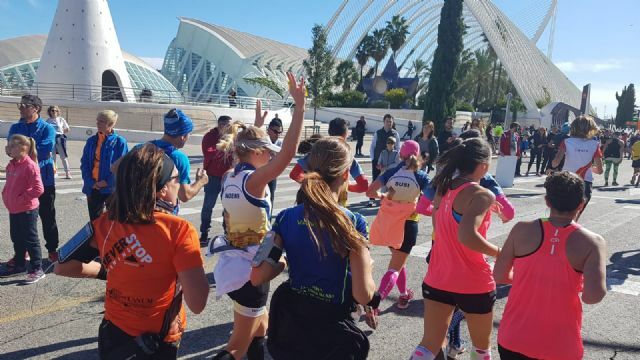 Michi finished the 5,175 meters in the position 15 of the general and 4th in Veteran A with one (17:58 minutes). 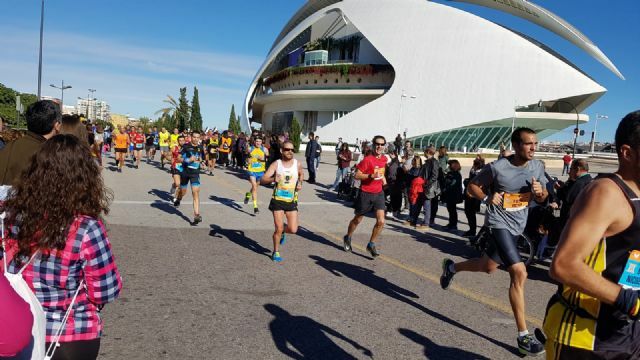 While Pedro, (20:17), was 44 in the general and 16 in the Senior category. 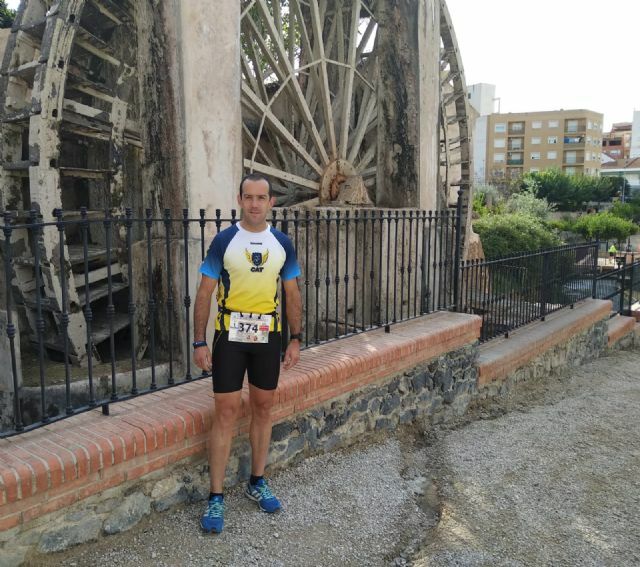 On Sunday 28 Edu Lucas participated in the IX Route of the Norias de Abarán, traveled the 6.050 meters in 27:38 minutes, ending the 38 of the general and 8th in Veterans A. 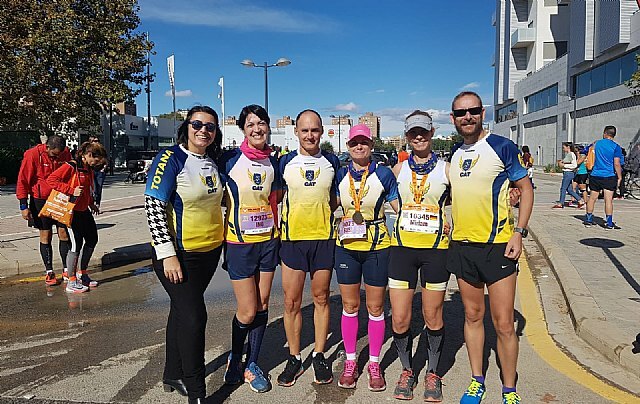 That day also celebrated the Half Marathons of Valencia and Hellín and the Caravaca Trail. Up to Valencia six members of the CAT moved. 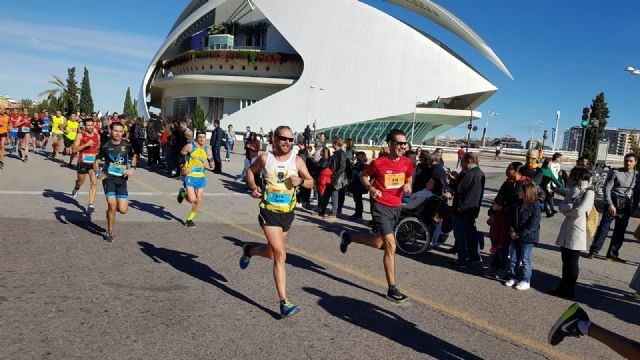 The first athlete to cross the finish line was Carlos Ballester with a time of 1 hour, 23 minutes and 51 seconds, followed by Jesús Martínez (1:25:47), and a few minutes later Susi Andreu, Juan Antonio Martínez "Ito" finished. , Mirian Titz and Ino Casanova (2:09:39) .. 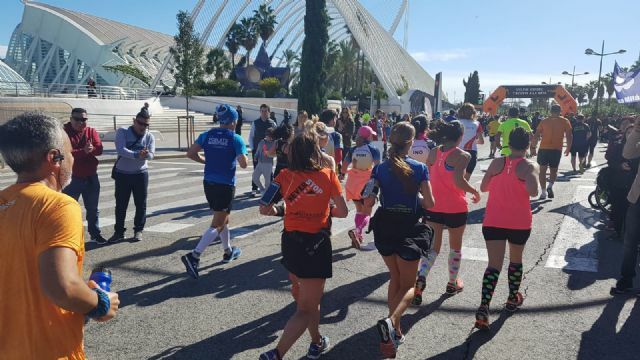 The athletes Poli Alcaraz and Raúl Cifuentes moved to Hellín, although Raúl was third in the general classification but could not finish the race due to an error of the organization that diverted him from the circuit. 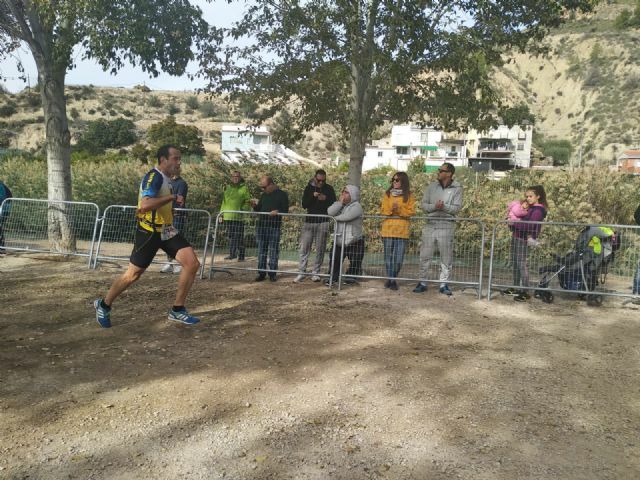 Poli arrived in 1:27:46 hours and in position 66 of the general and 21 of his category. 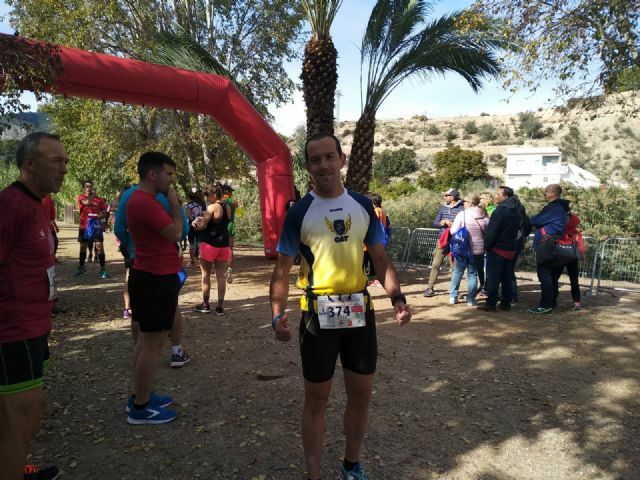 Stefan Pracht took the podium on the 33km Caravaca Trail, finishing with a time of 3 hours, 51 minutes and 56 seconds in the 17th position overall and first in the Men's B Veteran category.